and can literally redesign your smile. call for an immediate response. 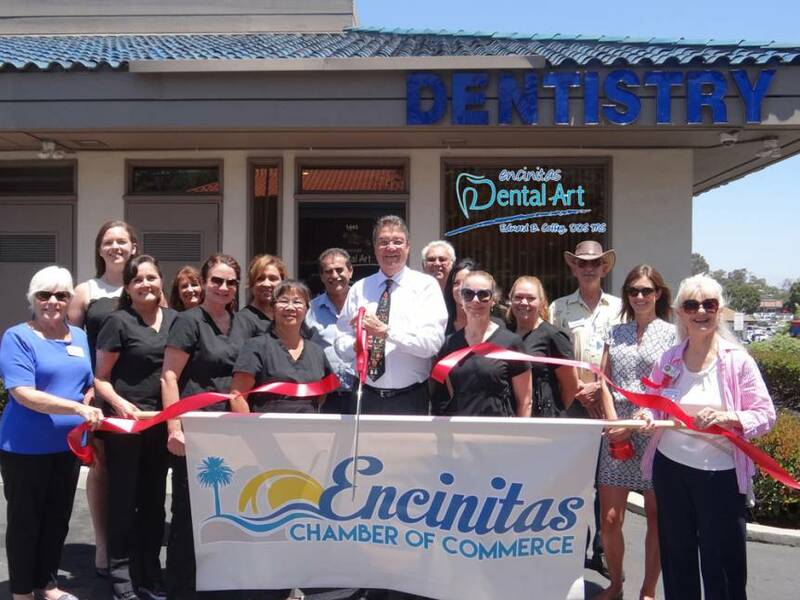 They pride themselves in providing their patients with the finest quality care in general and cosmetic dentistry. Their goal is to understand your individual needs and desires, and customize your care accordingly. They strive to create long-lasting relationships that are mutually fulfilling.